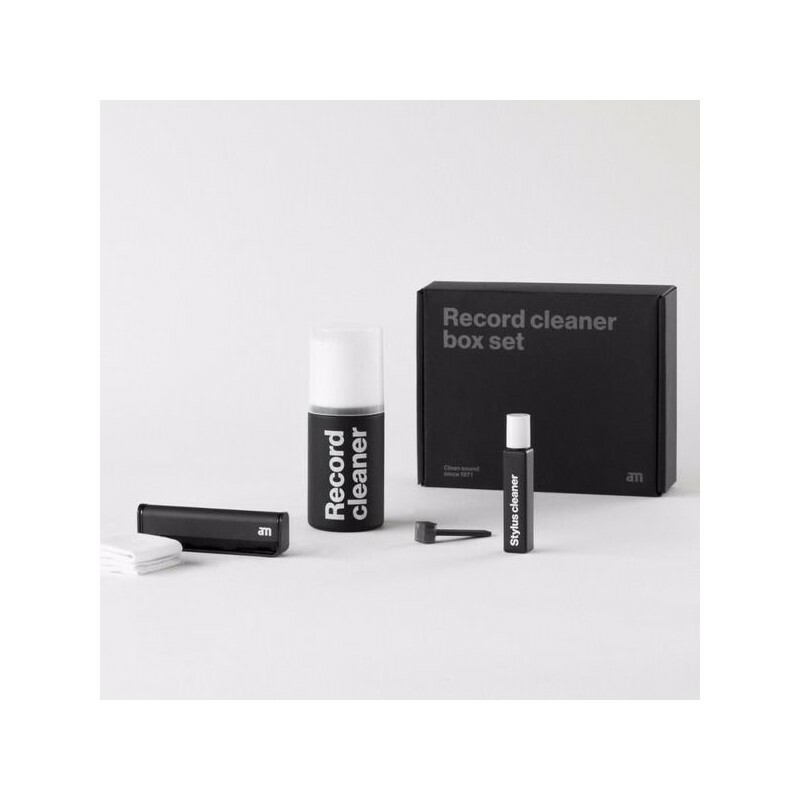 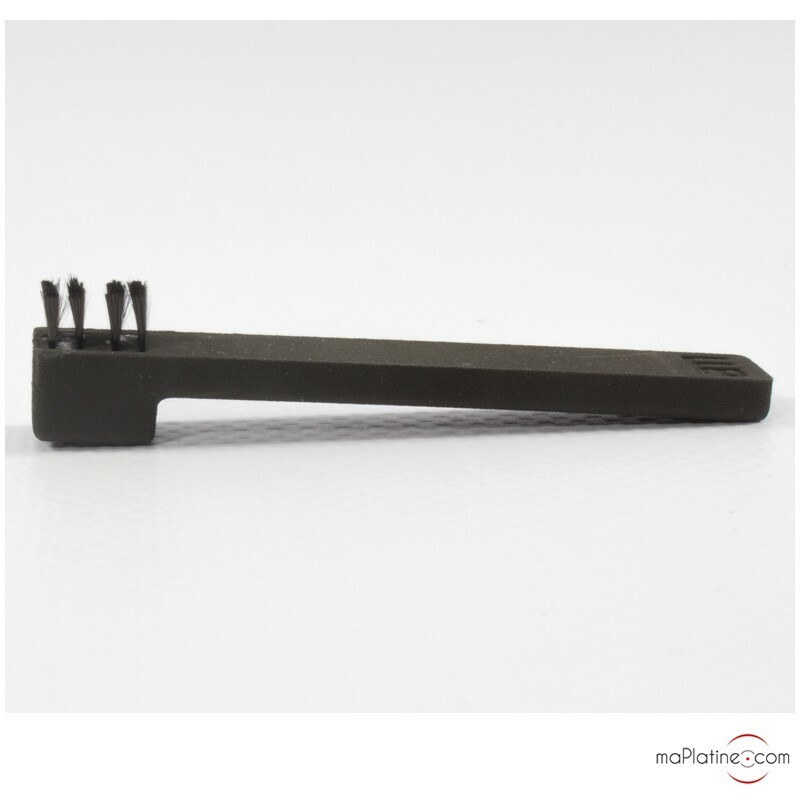 The AMD Record Cleaner box set comes in the form of a box, in which there are all the necessary cleaning accessories to deep clean your vinyl records and stylus of your phono cartridge. 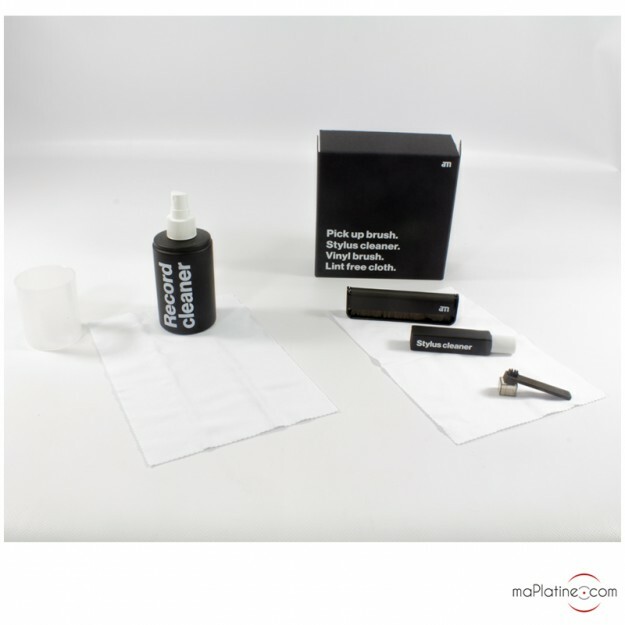 The AMD Record Cleaner box set includes the 200 ml AMD Record cleaner spray, the AMD antistatic Vinyl Brush, the AMD stylus cleaning solution as well as the AMD Pickup brush for cartridge. 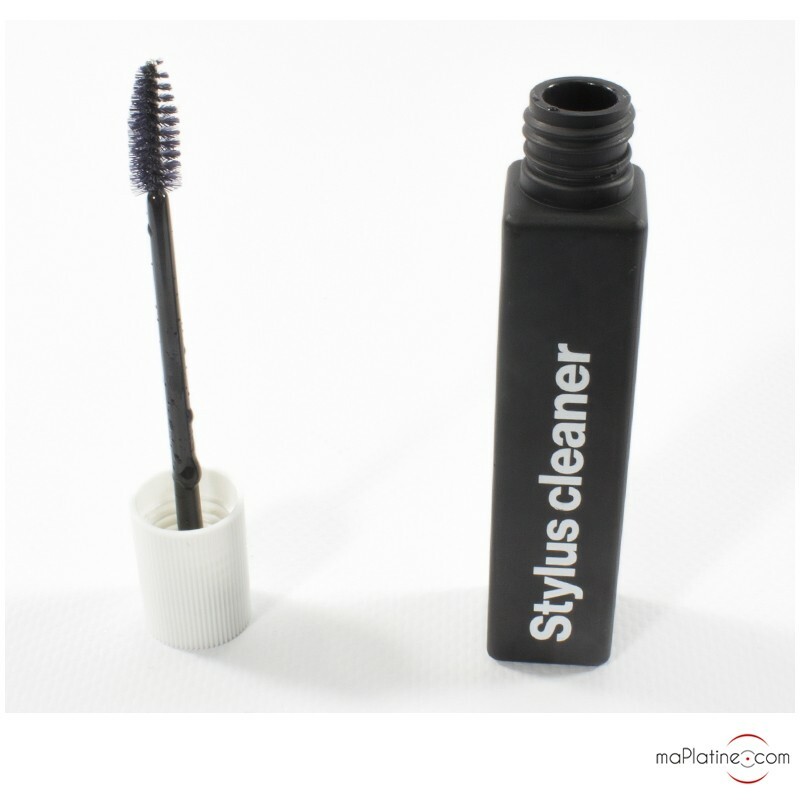 You will also find two fluff free cotton cloths so that the vinyl records can properly dry after cleaning. 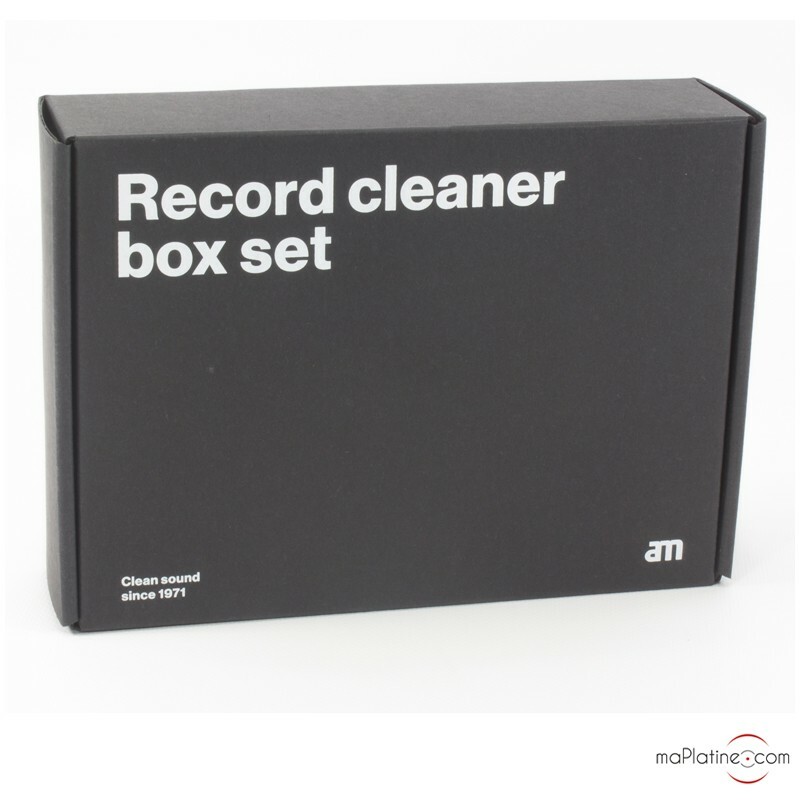 Very complete, the AMD Record Cleaner box set enables a proper cleaning of vinyl records or of the stylus. 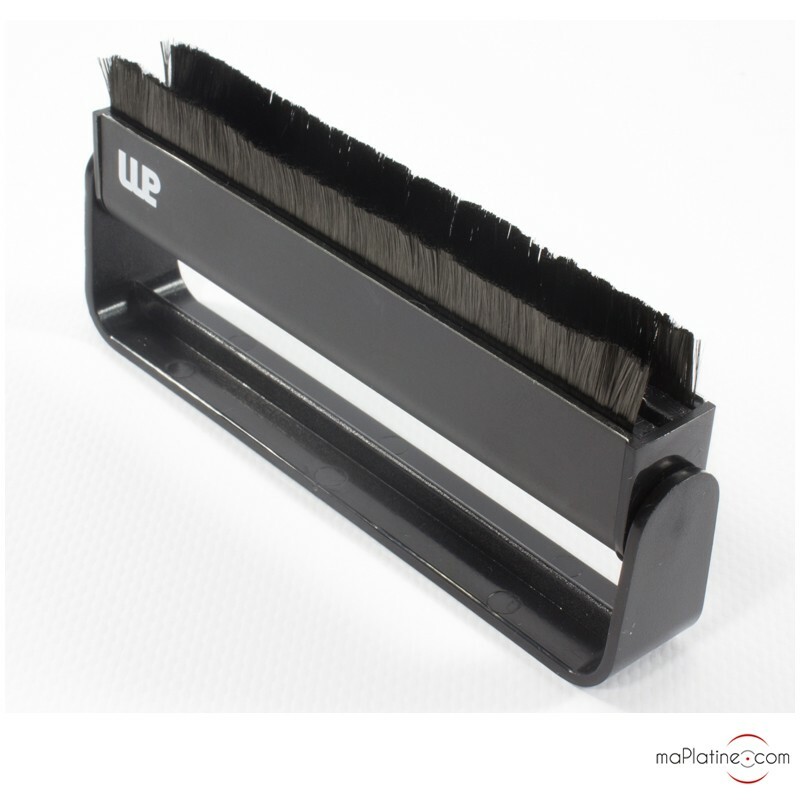 It is an essential to obtain a sound of quality, and free from all interference noises!